Oh no, not only sauce and dough! 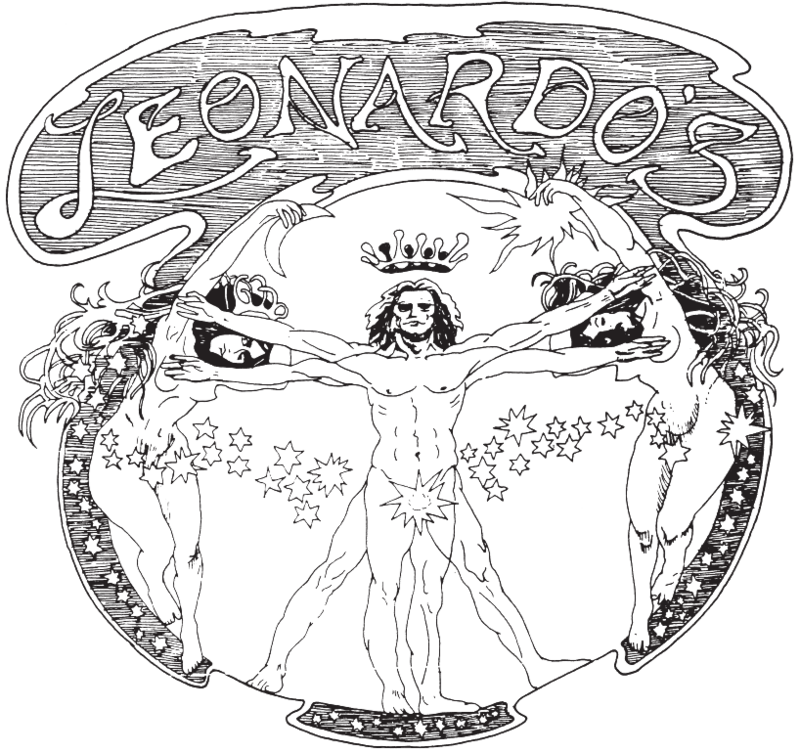 Leonardo's Millhopper is a locally-owned-and-operated pizza joint that features a unique, nostalgic atmosphere that is as distinctive as our delicious food. 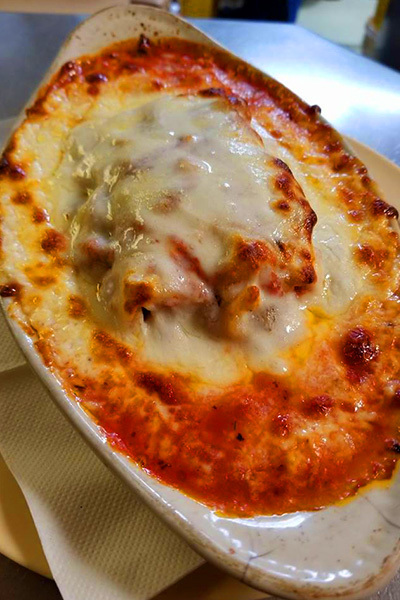 With mouthwatering Chicago-style pizzas, garlic knots, and Italian baked dinners, we know you'll be back for more. 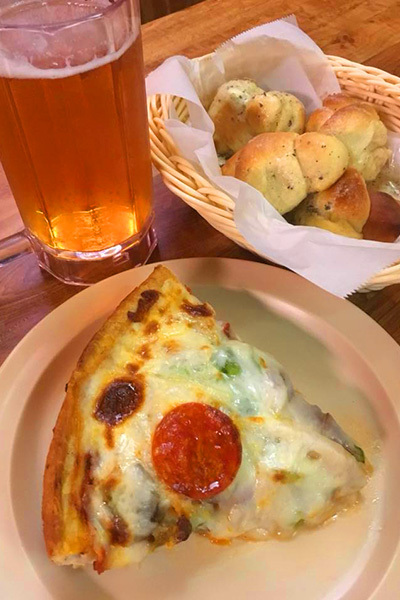 Come and see why Gainesville loves our signature deep dish pizza pie, the Big Leo! 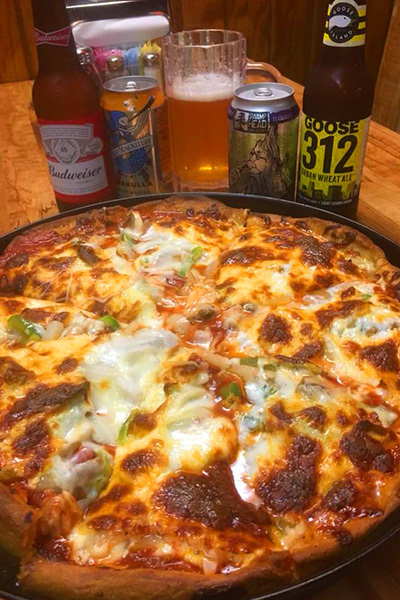 With sausage, mushrooms, onions, green peppers, pepperoni, red sauce, and cheese, it's not messing around. Our dedicated staff (many have been with us for 15-20 years) knows how important it is to treat you properly. 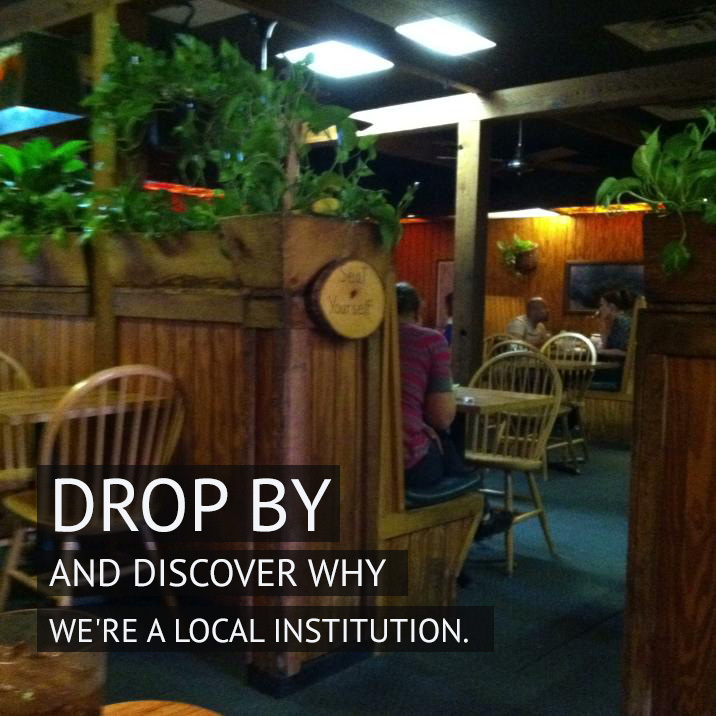 We take great pride in our welcoming atmosphere — drop by our location in the Millhopper Plaza in NW Gainesville to experience it for yourself. We can't wait to make you part of our family.